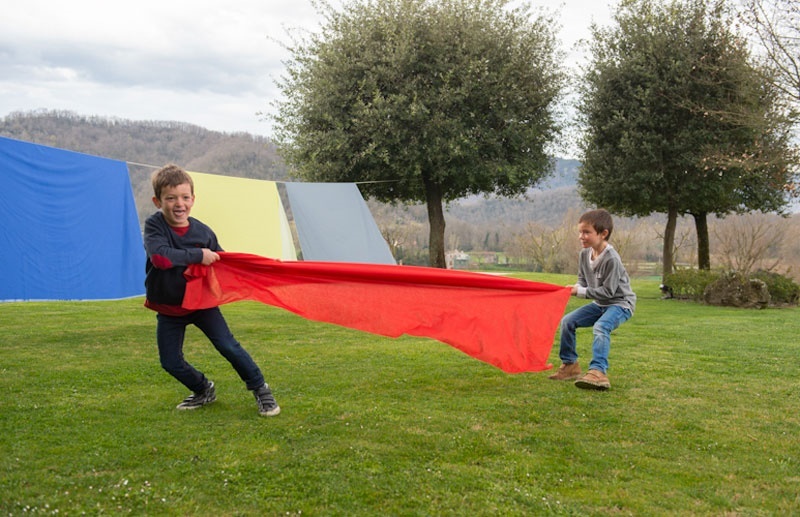 You are at:Home»Home & Garden»BSendible has Amazing Water Proof Membrane Sheets for your kiddos! We all know that kids are bound to have accidents. It part of growing up and everyone does it. Especially at night time when waking up is much harder to do. I have washed my fair share of bedding and if it wasn’t for some plastic sheets I would have had to get rid of a few beds. Not to mention plastic sheets are terrible for our environment. BSensible has a better option than the typical loud plastic counterpart. I love how these sheets are designed. They have an awesome water proof membrane that is also flexible. As if that wasn’t enough I love the fact that it makes no sound when on the bed. That helps more than you could imagine because little ones stay asleep it’s great. Another thing BSensible has thought of sustainability. I absolutely love seeing companies that care about our planet and try to use sustainable it shows me there’s hope yet. 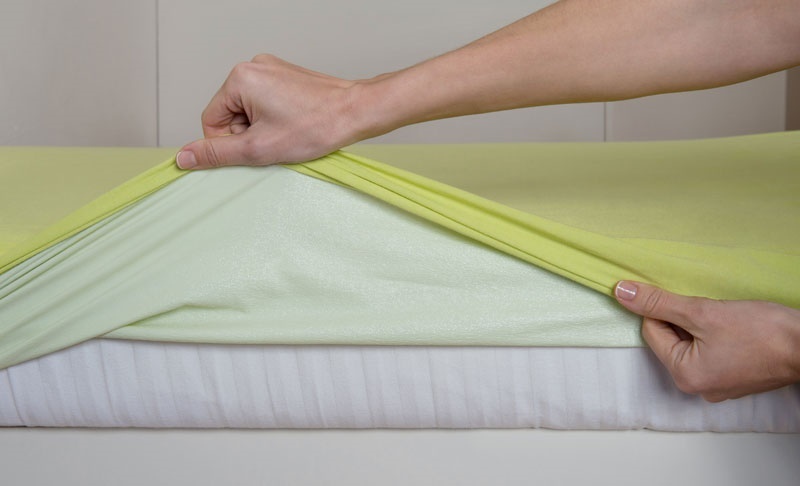 Made of TENCEL® from the eucalyptus plant means it’s perfect for those with sensitive skin and it stays cool all night. BSensible is ahead of the game and they have by far exceeded my expectations. Thanks so much. I have 2 kids that still have accidents. I will definitely be checking into these sheets.